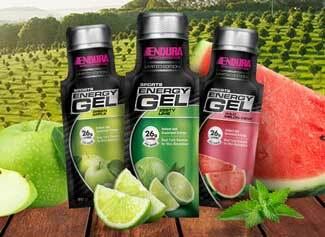 What is the sugar Endura Sports Gels are sweetener with? Endura Sports Gels are a concnentrated source of carbohydrates, providing a big boost of energy in a single compact serve. Endura™ Sports Energy Gel contains 26 g of carbohydrates to replenish your glycogen stores and give you the fuel to keep going. 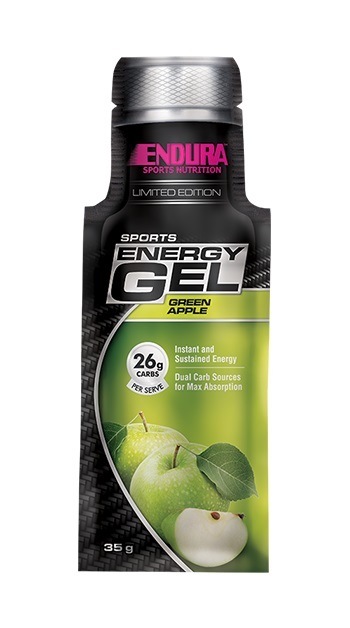 So when you need a blast of energy in a convenient, quick and easy form, take an Endura™ Sports Energy Gel! 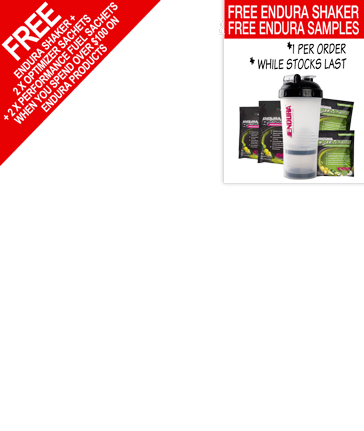 Improve athletic performance; Prevent glycogen depletion; Sustain energy; Assist recovery. INGREDIENTS: Maltodextrin, Purified water, Fructose, Flavour (nature identical 2%), Guar gum, Xanthan gum, Potassium chloride, Sodium chloride, Citric acid, Sodium benzoate (preservative), Potassium sorbate (preservative), Caffeine.